loving this album - thank you. Must have listened to it 30 times since buying digital here last month. It is that good, indeed! This has more edge then the previous releases which are much delighting. Great album! Wow...this is so great. Love it more and more every time I listen to it. Another great effort by Joe Lally. Highly recommended in case you love his work. Well, I hope more dates to follow include Texas cause we rarely get any good Dischord bands down here and I'm tired of listening to such good music without being able to see them preform live! if you play this in your car, you wont be able to stop driving until the its over. save for gas! Yes! I've been looking forward to this. Counting down the days. 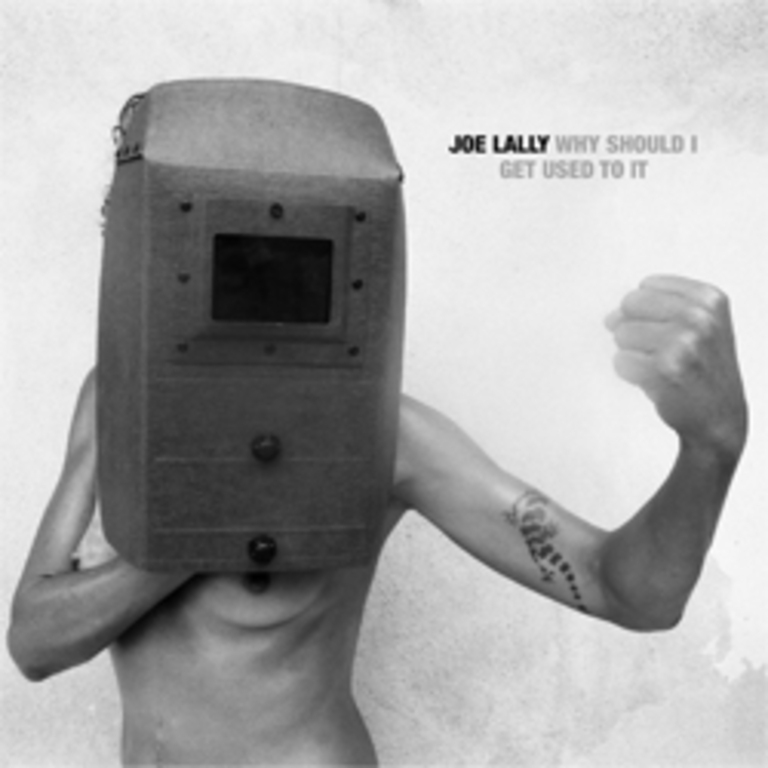 Joe Lally's third solo LP, released in 2011.